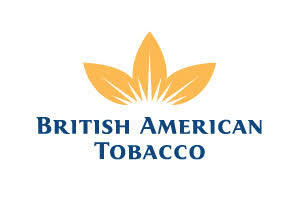 British American Tobacco is a market leading, global organisation with a long, esHere ished history and a bright and dynamic future. Thanks to our people we have continued to deliver growth and exceed expectations in an increasingly complex and challenging marketplace. The Programme is a 12 months technical skills learning opportunity targeted at passionate, young and talented individuals with the required potential to deliver on business goals. National Technical Certificate (NTC) or Advanced National Technical Certificate (ANTC) issued by the National Business and Technical Examinations Board (NABTEBTechnicians Certificate (or its equivalent) issued by City & Guilds of London with qualifications in Engineering & Transport and Processes & Manufacturing.